Do you want to have a fresh, clean beautiful smile? 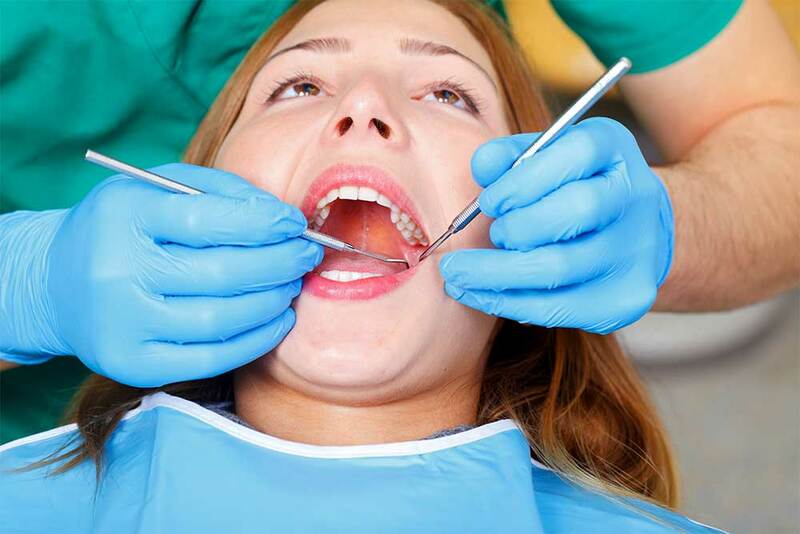 The best way to improve your oral health and ensure your teeth look amazing is to get your teeth professionally cleaned by our trained Dental Hygienists here at McOmie Family Dentistry, at least, twice a year. The Academy of General Dentistry (AGD) strongly recommends that a dentist or hygienist perform a dental cleaning, at least, every six months. This professional dental cleaning bolsters your brushing, flossing and rinsing regimen at home and gives our dentists an opportunity to discover areas of the mouth that may need specific care. Patients who practice good oral hygiene at home with proper brushing, flossing and rinsing routines rarely experience discomfort during a cleaning. However, those who have neglected their oral hygiene practices may encounter some sensitivity or minor discomfort during a teeth cleaning. To alleviate any discomfort our hygienist can use a topical anesthetic prior to the cleaning. 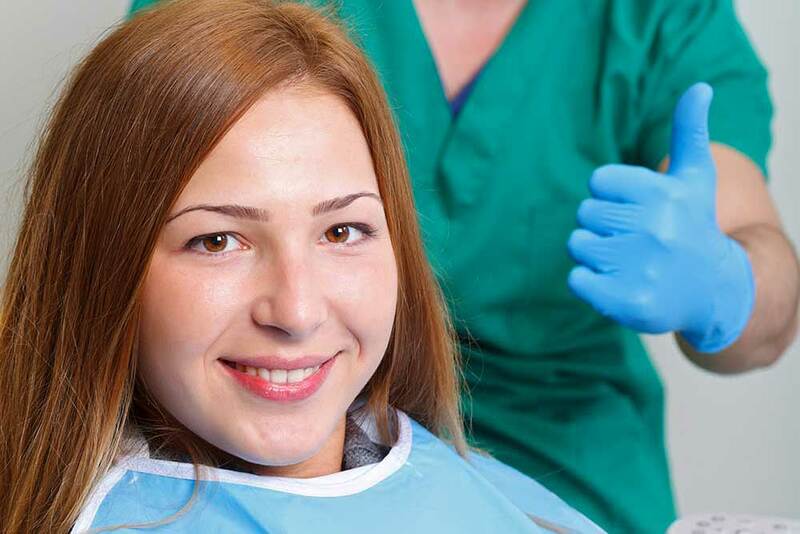 We believe the best kind of general dentistry is the kind that keeps our patients healthy and happy, so during a cleaning, you’ll receive preventive and diagnostic services in addition to any required educational information. Deep Cleanings: At times tartar can build under the gumline and a periodontal pocket can form. A toothbrush and floss are no longer sufficient to reach and to clean the hard tartar. Tartar is the hardened or calcified plaque that adheres firmly to the tooth. Our dental hygienists here at McOmie Family Dentistry are experts at going in and gently removing this tartar. It is necessary to have the patient numb to have this cleaning done. It is called scaling and root planing or sometimes called quadrant scaling. After this is done we place our patient on care as needed, most of the time after scaling and root planing we want the patient to come back every 3-4 months until we can get their periodontal health returned to normal. At McOmie Family Dentistry in Chattanooga, we have from 2-4 dental hygienists here for your families needs at all times. This way you can bring up to 4 family members and get everyone’s dental cleaning done at one time. This eliminates waiting for your turn as you can all go at once and be done in about an hour. Talk about a time saver. With regular brushing, flossing, rinsing, bi-annual cleanings along with routine dental exams, you can keep your smile bright and healthy for years to come.